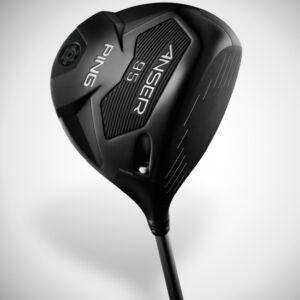 A very deep front-to-back profile positions the CG low and much farther back to increase MOI significantly, leading to big improvements in distance and accuracy. 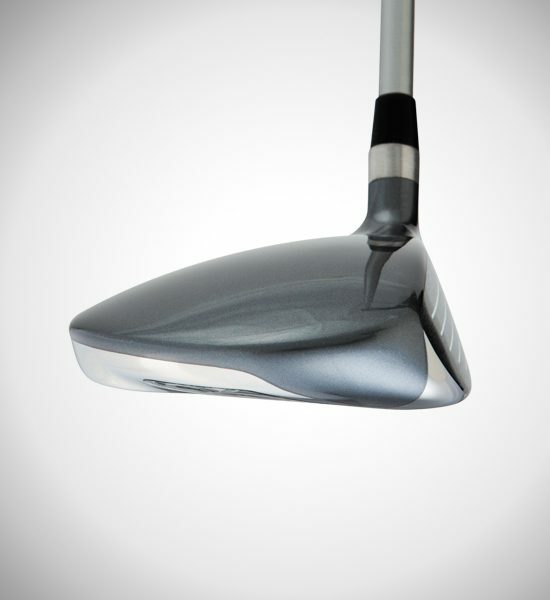 The large design combined with a shallow face make it extremely easy to launch the ball with the right amount of spin to maximize carry distance. 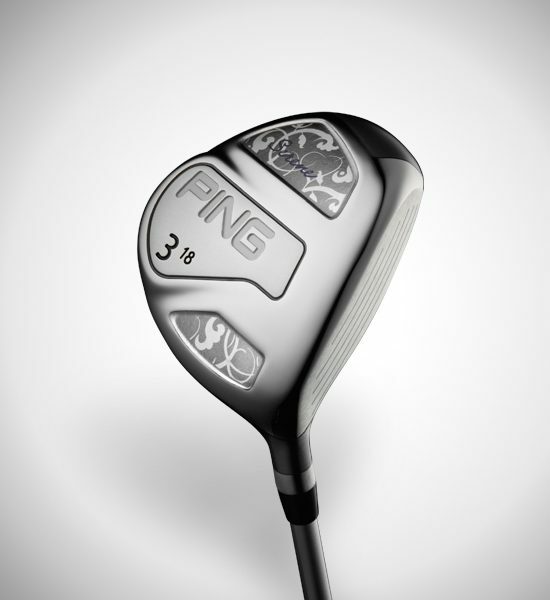 They are offered in 3, 5 and 7 woods. With an optimized CG and spin rate in the 17-4 stainless steel Serene fairway woods, women will be more confident – and longer – off the tee and off the ground. 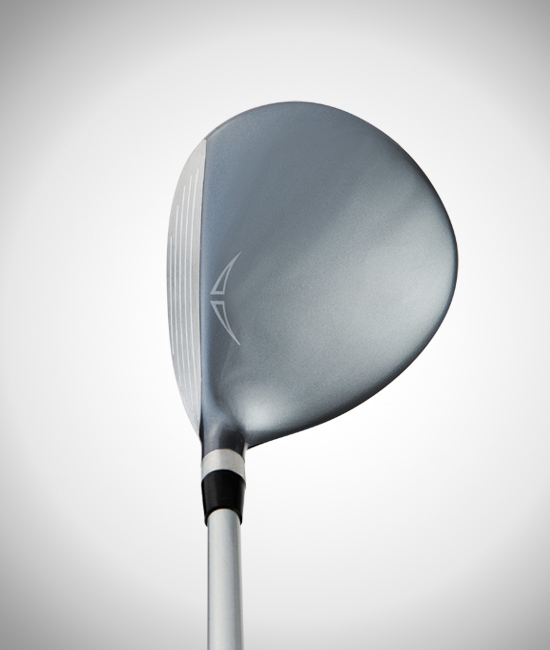 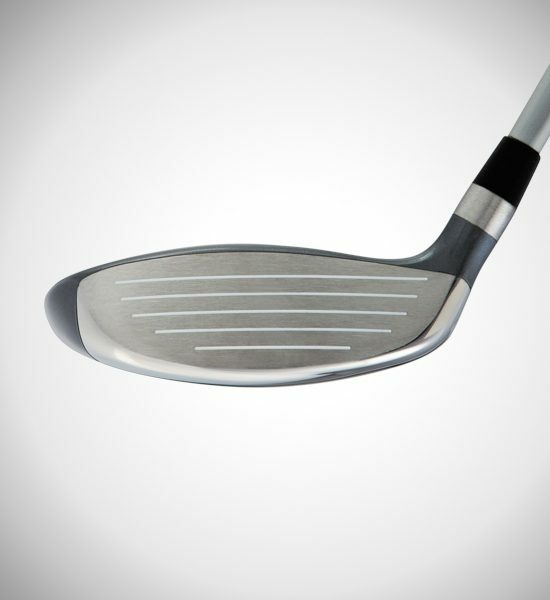 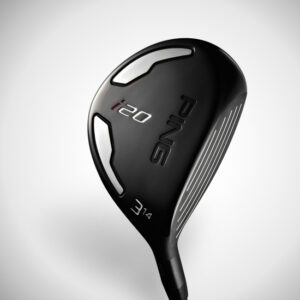 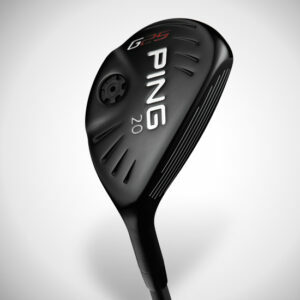 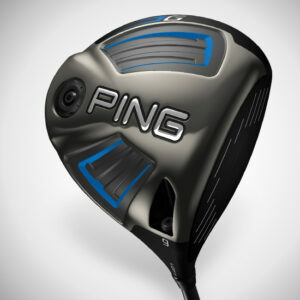 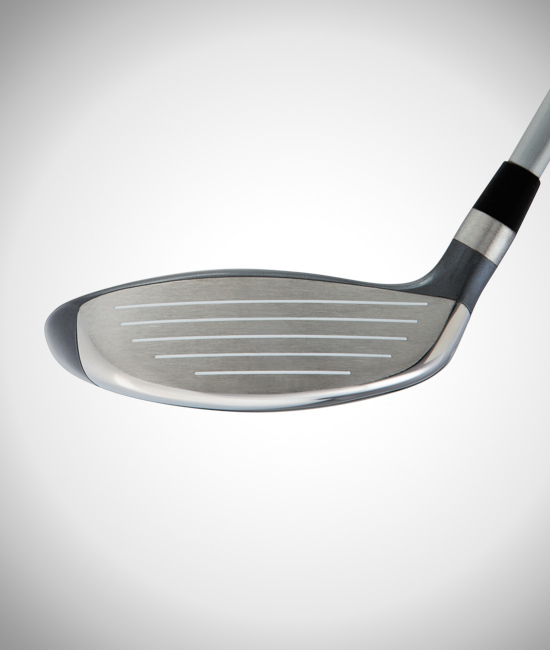 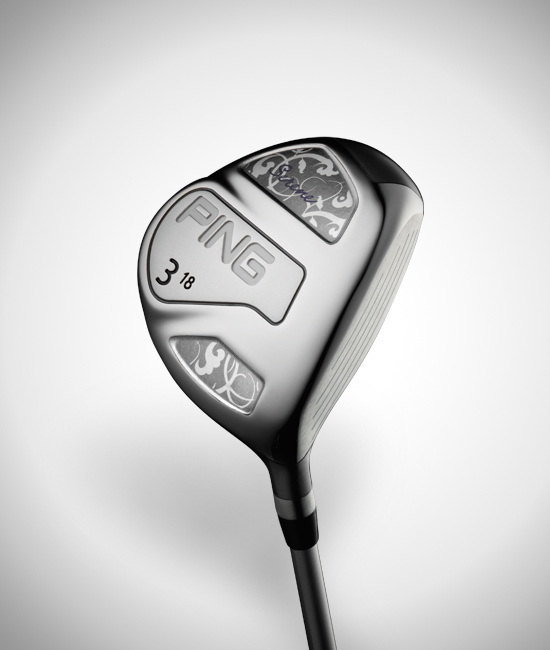 An external weight pad in the wide-profile head positions the CG back and slightly lower to produce high launch and increase the MOI in both axes. 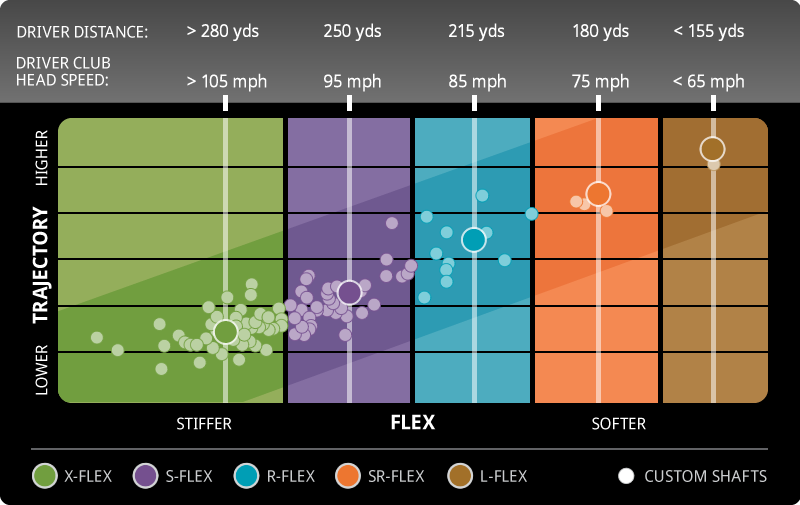 Keeping the CG from being too low helps produce moderate spin, which increases carry distance and roll from moderate-to-slow swing speeds. 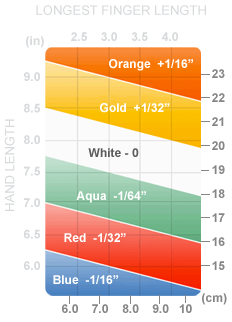 The clubface is slightly shallower to inspire confidence at address, and additional hitting surface low in the face ensures the ball will launch cleanly from a variety of lies.